As the seasons change your winter snow removal equipment doesn’t need to go into hibernation. 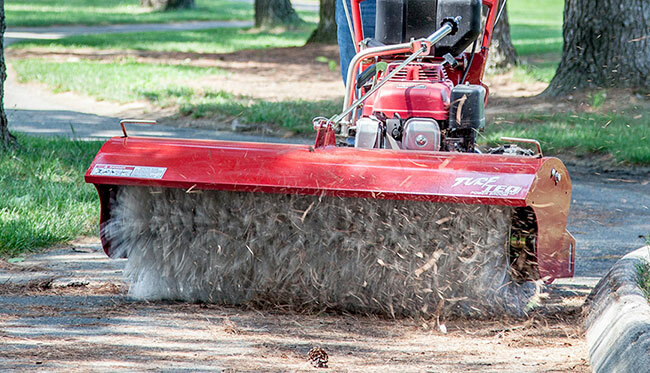 TURF TEQ’s Power Broom and Power Plow, known for their excellent performance when removing snow, will work just as hard for you in spring and beyond! 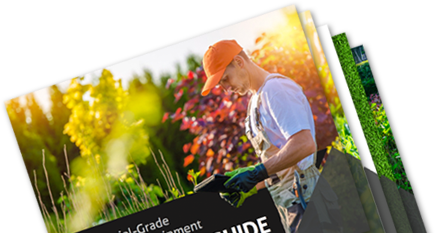 Contact us today to learn more about how we can help you make the most of your equipment year-round and tackle both snow removal and landscaping jobs with remarkable efficiency all year long.